This 3", 5 point seat belt has sewn in pads for comfort, all black hardware for cool styling and EZ adjusters on the shoulders. The EZ adjusters allow you to adjust your shoulder straps quickly and even if they are dirty or muddy. 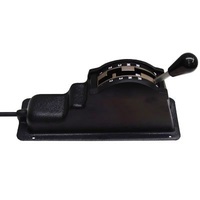 The seat belt has a removable sternum strap, and a red latch guard on the lap belt. 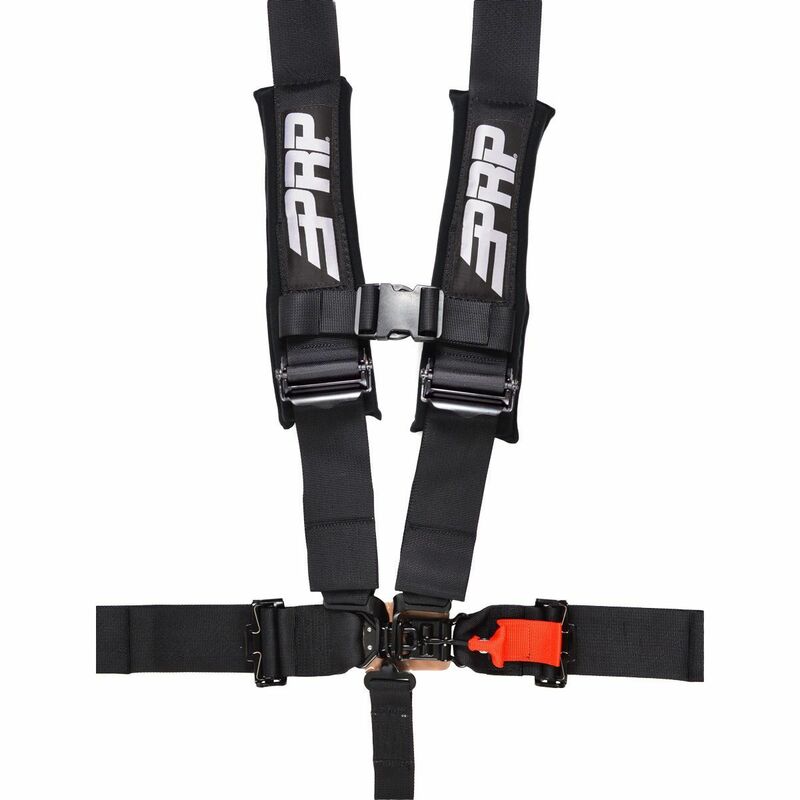 The lap belt bolts in & the shoulder harnesses can either bolt down or wrap around a roll bar. 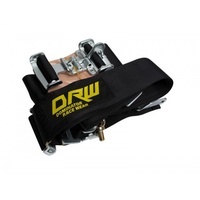 This competition restraint system is intended for UTV or other off-road vehicle-not replacement for FMVSS 209 restraints.NEVER use with child car seats or boosters.